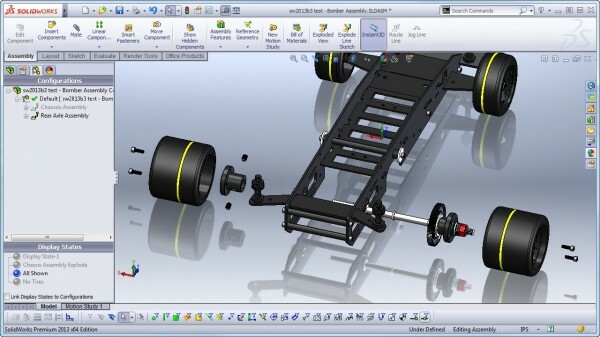 In looking at all the enhancements included in SolidWorks 2013, there was one addition that I HAD to talk about first. 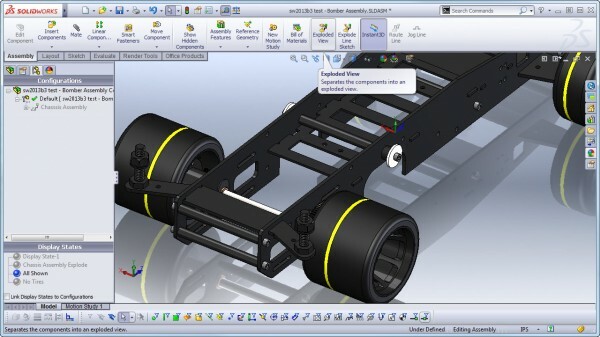 That is because this is an enhancement that I have wanted in SolidWorks since the day I began using the software. 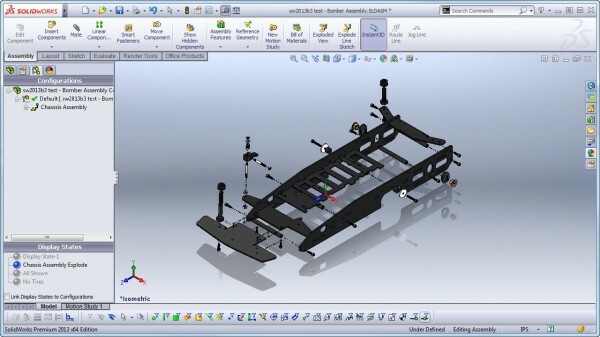 I have employed workarounds for this for years. Rather than go on about how long I’ve wished it were there, I’m going to choose to be thankful to finally HAVE IT. In SolidWorks 2013, you simply select the Exploded View command from the Assembly tab to add an additional Exploded View. Being able to have Multiple Exploded views will cut down on unnecessary configurations and allow more flexible file management. We are just getting started. There’s a whole lot more to come. Stay tuned! LOL…Its all good. I honestly can’t remember if you showed it or not. It was already on my radar anyway. You guys had enough other stuff to show…its hard to show everything. Thanks again for getting us up to speed. Great session!